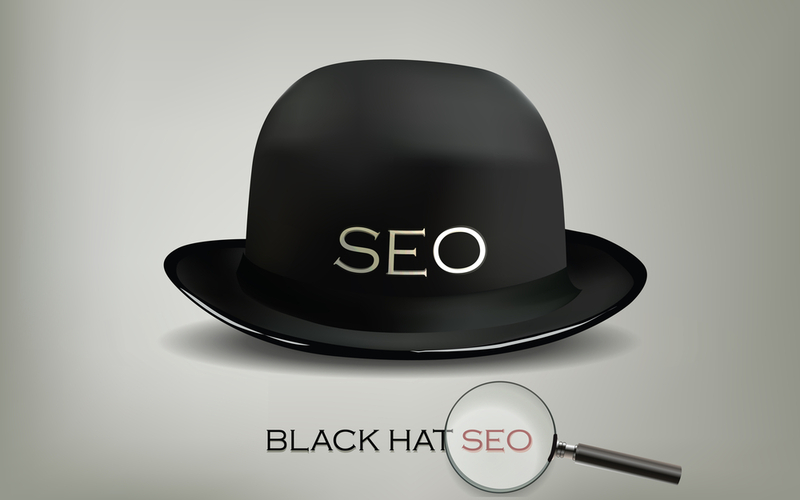 White Hat and Blackhat SEO – What Are The Differences? The SEO (Search Engine Optimization) is one of the main tools on which the online business majorly depends and the performance of any business site relies on how much quality SEO has been done on it. Some optimizers confused in selecting the correct SEO strategy for their site. Actually, there is a wide difference in the concept and usage of these two methodologies (black hat and white hat). The understanding of both terms and their techniques are essential in order to predict the benefits and difference between these two SEO platforms. So let we discuss them thoroughly considering their major aspects, characteristics, pros and cons, independently. However, this short-term technique isn’t acceptable in eyes of Google and others. Due to this, the major search engines such as Google bans such sites just because of violation of the rules that search engines have made. This SEO technique keeps the site safe from the ban that can impose by the search engines with illegal use of techniques that is used in the black hat. That’s why organization rely on this technique much than a black hat because f business success which is not sure in the black hat. The content requirement must be accomplished, as it is the basic requirement of this technique that gathers the customers to view your business site. Writing content can consume your much time, but it can save you from the harm that can occur anytime in the black hat when a search engine changes its algorithms. The content is the requirement that makes effective this SEO technique. The more the quality of content is increased, the more it will contribute to give the fruits of business success in terms of more audience attraction. The quality of content tells the search engine that the site is running in accordance with the desired commands that search engine has developed. If you want to give efficient or best SEO services to your organization, then you have to be familiar with all the things required to do SEO with a white hat. The keywords used in content must be in natural form. The white hat is much effective than a black hat in many conditions. 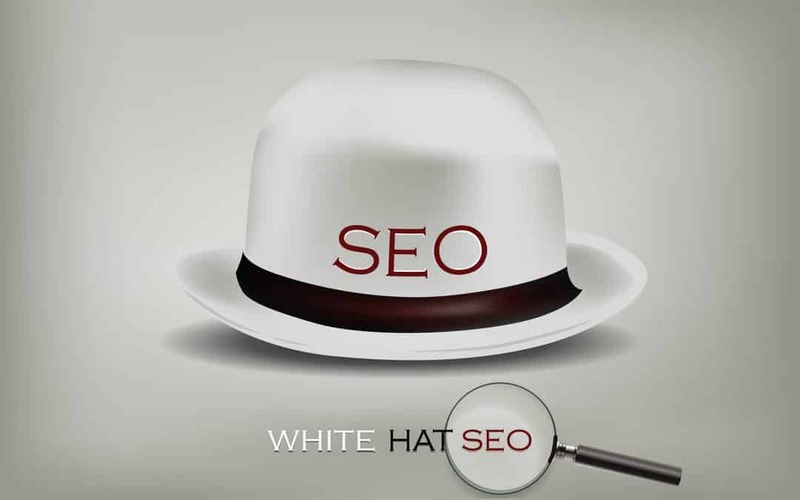 White hat is termed as the proper SEO that is in accordance with search engine’s desire. Although, it takes more time to give you the desired results, but make your site active from the harms of search engines. On the other, black hat is also much popular for those who don’t want to invest more and attain the results more frequently as their business is started. The major or dangerous algorithms for black hat are Panda and Penguin. The white is not much affected by these algorithms. What would be the reason that black hat affected more? The reason is simple, changes of algorithms make search engine clear that how much reliable work is done by the site to attain the certain position on the pages of search engines. As the world is moving with its great technological pace, people rely on a black hat to attain a major position in the search engine, then focused on other channels to attain the customer’s attention? That’s why Panda, Penguin, and other algorithms changes can occur any time causing many sites to go on spoil. Umer Ali is an enthusiast writer, and blogger working in an SEO Company, Found Pakistan. He has a knack for turning his ideas into a well-versed collection of words and brings about great thoughts, quotes, and sayings. A writer by day, developer by night, Umer fills up his travel diaries with his road and hiking trips.